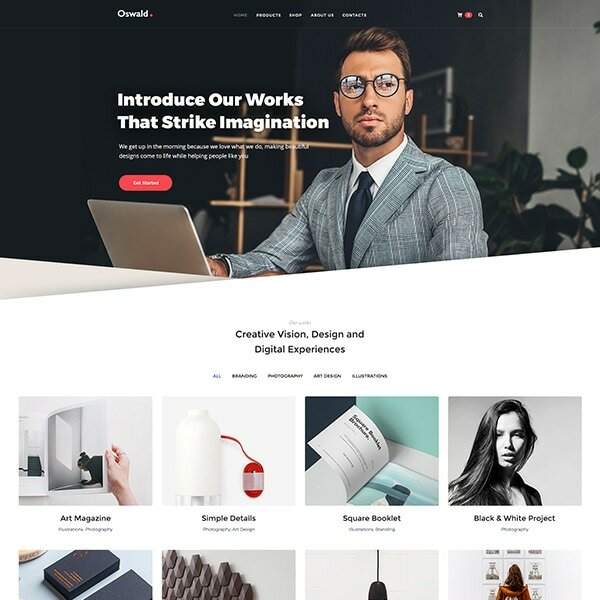 Home/Material Free PSD + Darky UI Freebie – Instant Download! 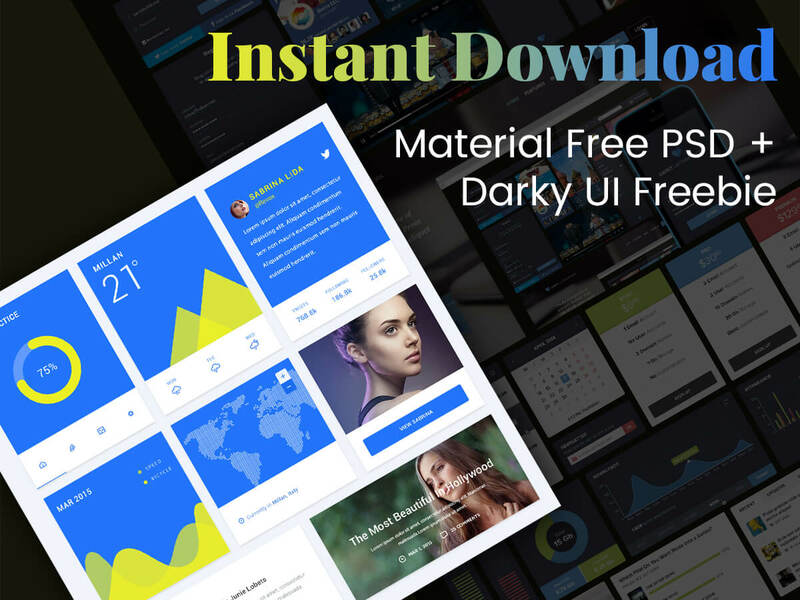 Material Free PSD + Darky UI Freebie – Instant Download! Material design has become widely used and recognizable by people from all related niches. It was created in 2014 by Google and has become a metaphor meaning a system for combining style, branding, motion and interaction under a coherent set of principles. Today’s freebie pack includes two UI kits, and one of them is based on material design concept – this is a Material Free UI (by Michael Wong) which greatly suits for different mobile applications. 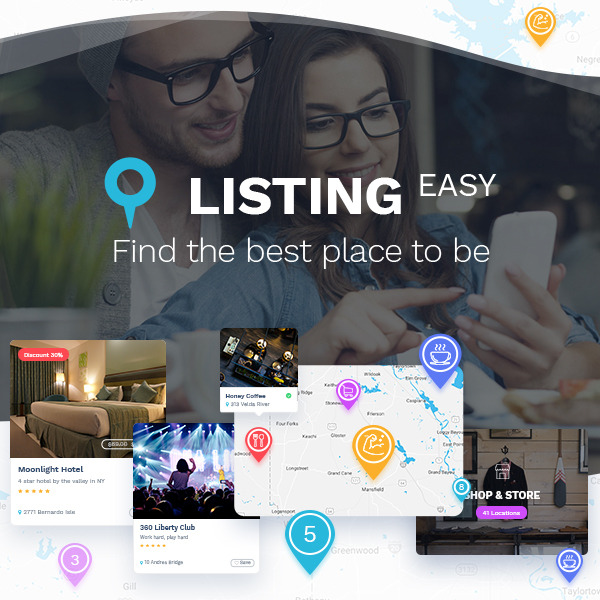 It is crafted in blue and yellow color scheme and includes charts, map, weather forecast interface, and other widgets for a cool app design. The freebie is available in PSD format and is easily editable with Photoshop. Another free UI kit in this zip pack is Darky UI Freebie (by Eldar Burnashev) designed in dark colors. 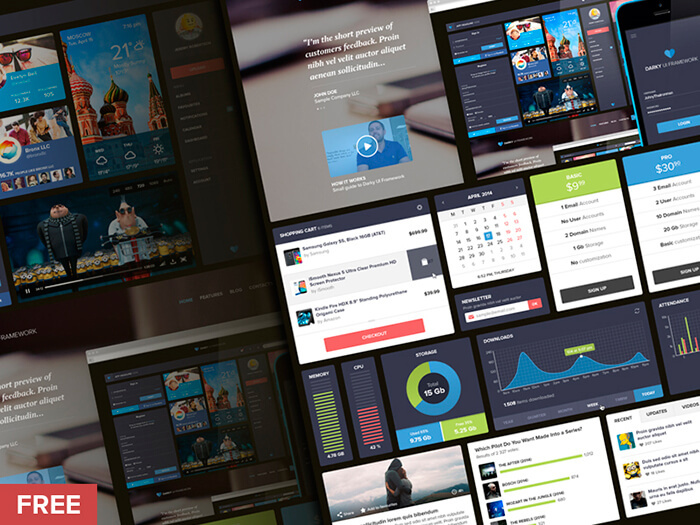 It includes a dashboard design with different elements in it. 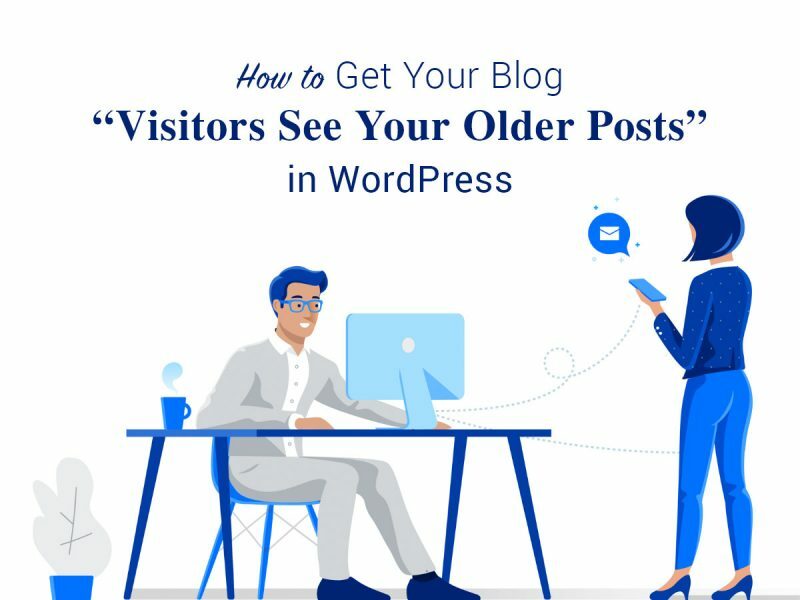 You will find a calendar, a chart, a graph, login and register forms, search, upload, follow, comments, and other elements applicable for being used in modern apps. We consider it to be a good and crisp UI, and as it is available in PSD format, you can edit it as per your personal needs. 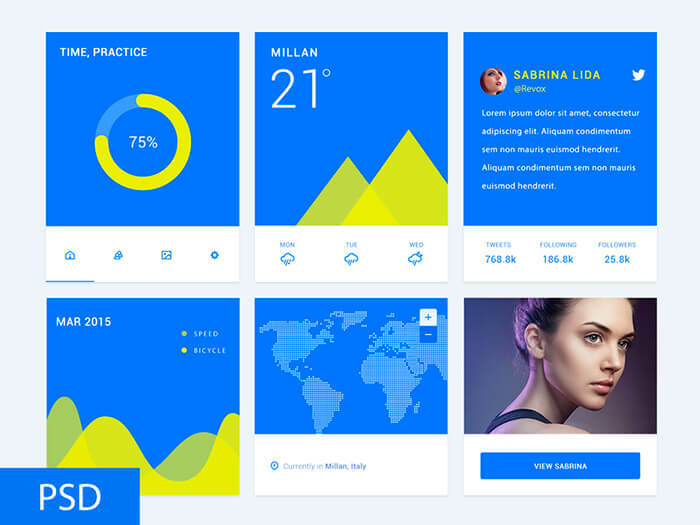 And now feel free to download these beautiful UI kits absolutely for free. Download Material Free UI and Darky UI Freebie!